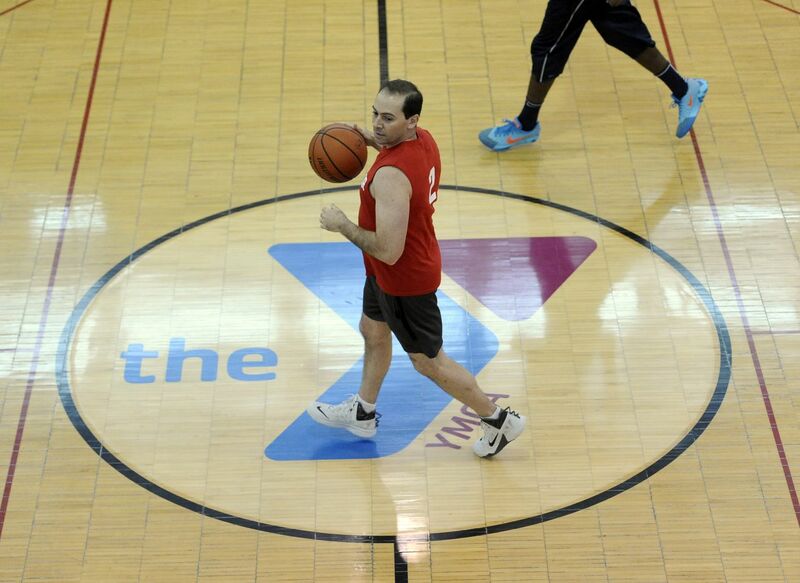 At the Y, our 5 v 5 recreational basketball league is all about having fun and meeting new people! Players sign up individually and we assign teams that can be competitive with one another. Each game is 40 minutes long broken into 2, 20-minute halves. All games are self-refereed and standings and stats are recorded. All players must be 18 or over and each receives a YMCA Basketball League shirt. 5 game regular season followed by a two- game playoff. Teammate requests welcome.